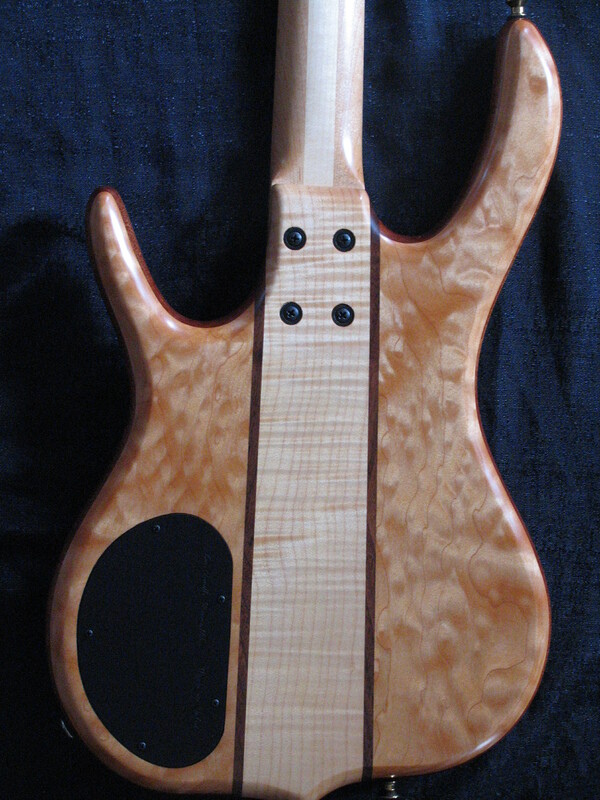 I have received many e-mails form bass players asking about Surine Basses hope the following helps. Thank you for your interest in our products. 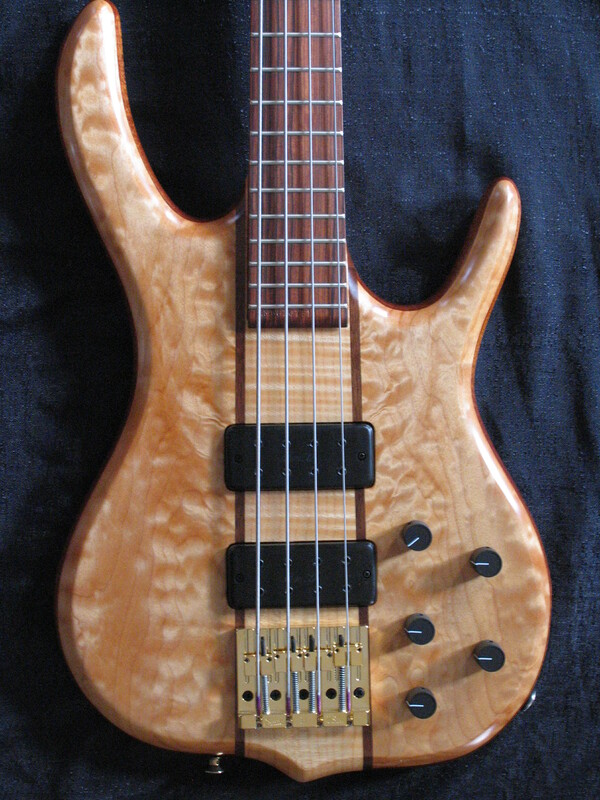 Established in 1992, Surine Basses combines over 25 years of luthiery craftsmanship with 35 years of electric bass performance, product design and graphic design. It is our brand promise to build the highest quality instruments with the finest grades of woods, superior electronics and hardware. Our basses are designed and crafted with performance in mind. The ergonomic needs for balance, neck playability, string spacing, pickup placement and electronics layout are all carefully planned and executed. With today’s demands for sonic versatility and durable construction, we create instruments that are a natural fit for all musical genres. We are passionate about what we do. It is our commitment to build instruments that deliver the ultimate experience in bass performance. From craftsmanship to playability, from sonic versatility to ergonomics, we strive to produce excellence. Furthermore, we strive to create elegantly styled instruments that play and sound as good as they look. Our work is never done. We continually search for new and innovative solutions that further the function of the electric bass. For example, we were the first-to-market with the innovative removable fingerboard extension to access the concealed trusrods underneath. Other innovations include our headstock reinforcement on our Homage models, our ultra-versatile Sonova Bridge, and our “Integrated Soundhole” on our Regency models.